A small company who cares about your project start to finish. 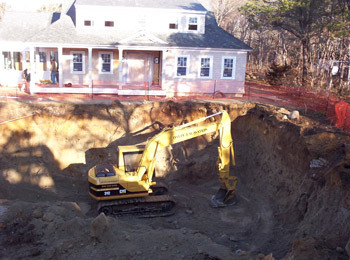 Dalpe Excavation is Cape Cod's trusted excavating company. 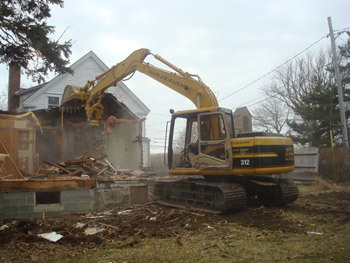 Contact us to learn more about how we can help you with your project.